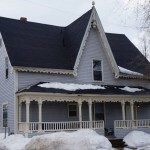 Beautiful historic home located downtown! 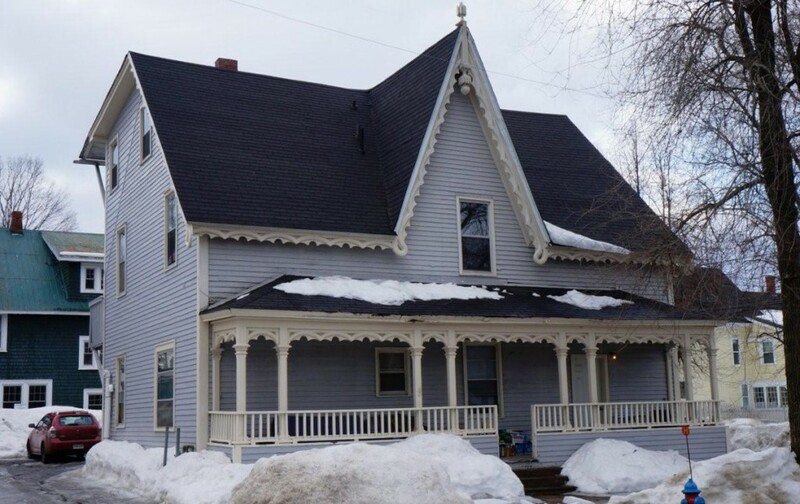 This historic home is located in downtown Fredericton! 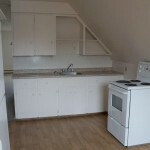 It offers 5 separate apartments, all with a unique layout as individual as the home itself! 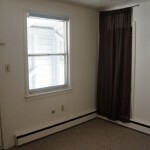 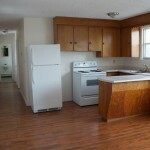 Units 1 and 3 offer 3 bedrooms, 1 bathroom, units 2, 4 and 5 offer 2 bedrooms, 1 bath, all have been freshly painted! 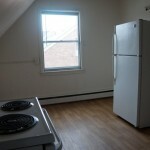 All units come with heat included, ample space for parking and laundry is provided in the building! 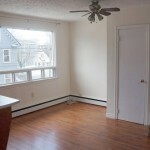 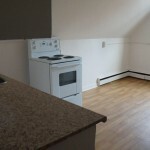 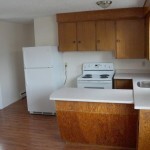 This home is unique and located in the heart of downtown Fredericton, close to all amenities! 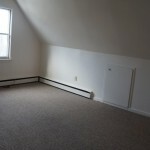 If interested or would like to set up a viewing call 449-2644 anytime or 206-3141 during business hours!